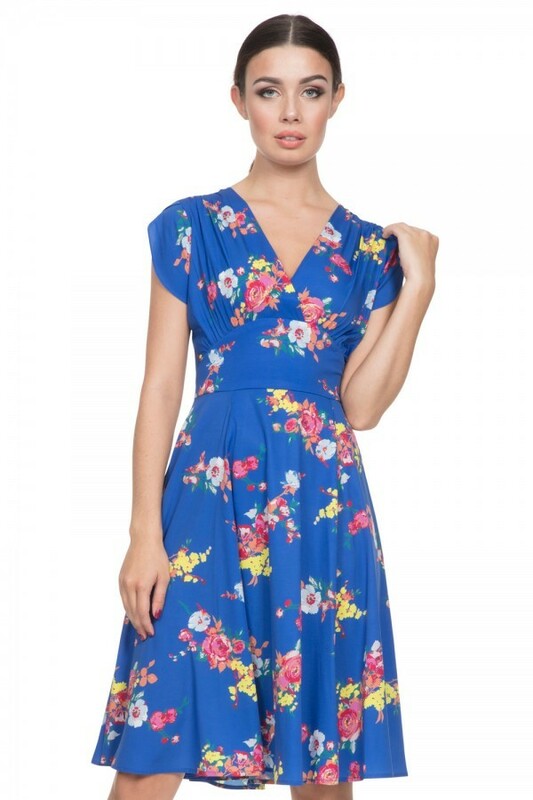 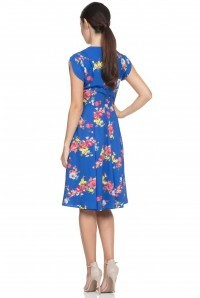 Bold is beautiful and this brilliant Blue Floral Tea Dress shows you exactly why! With the most specatular burst of vibrant blossoms all set on a Summer sky background, this classic 1940s floral dress is all you need for colourful, flirty fun with your fashion. 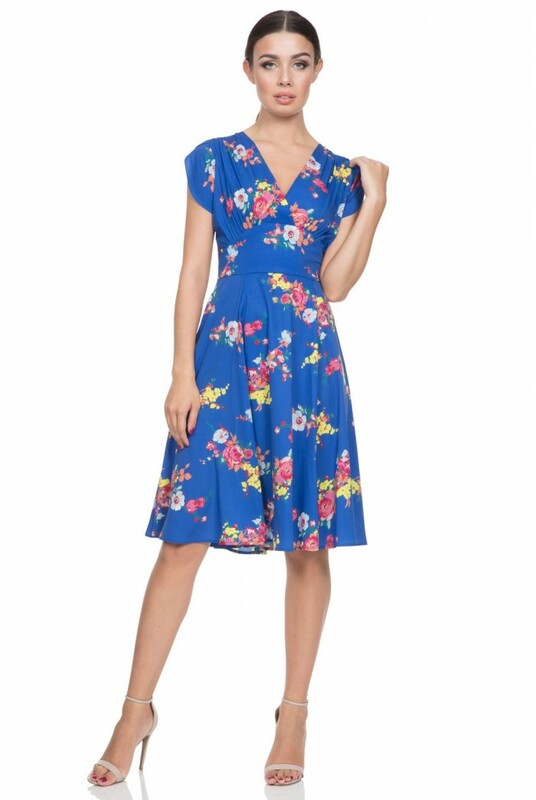 The ruched detail and capped sleeves make for the most flattering of shapes so get ready to turn heads as a wonderfully dressed wedding guest or the prettiest pick of any garden party. 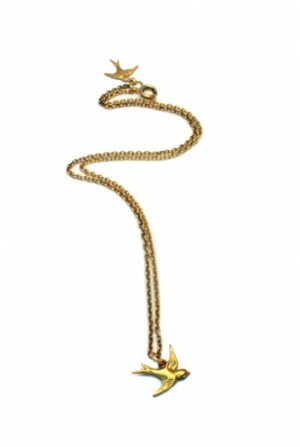 We would team this 40s tea dress with botanical themed jewellery to complete the look.